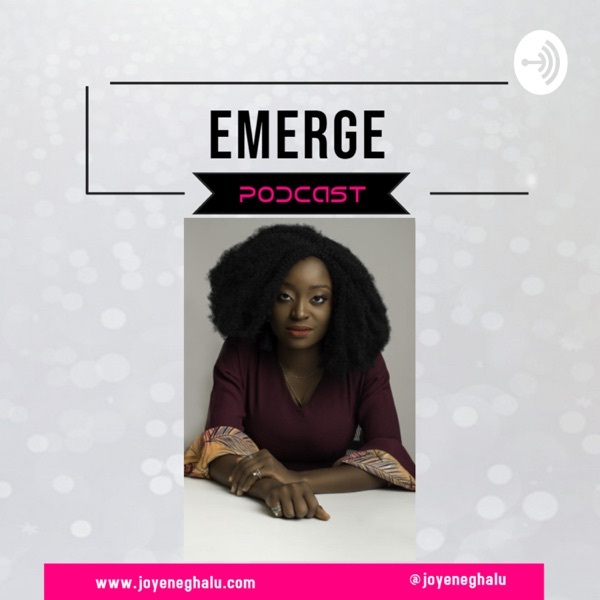 Emerge | Listen Free on Castbox. 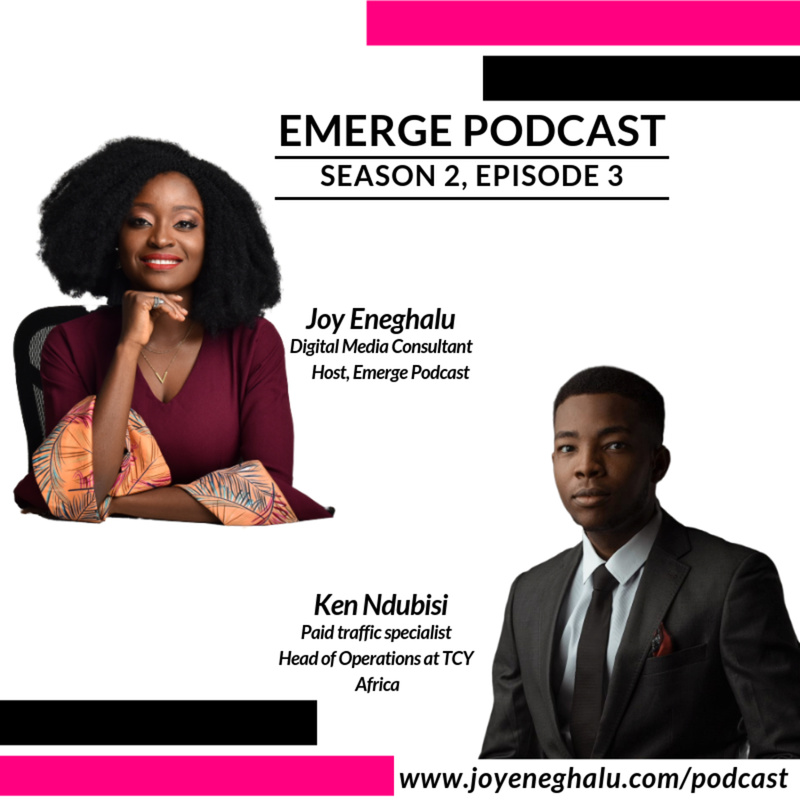 The Emerge Podcast brings you stories of successful individuals in various industries as they bare it all as regards their secrets to success. This is the best show for emerging stars who want to be intentional about their growth. With every amazon we bring to the show, we assure you, you will learn something new that will get you started on the right path. 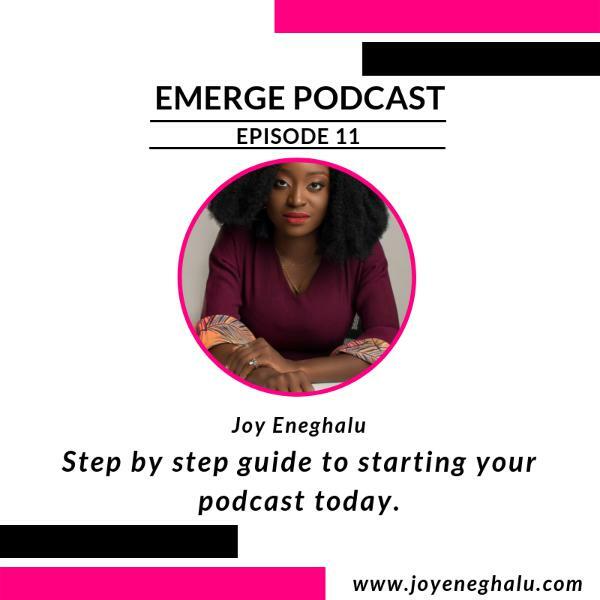 In this episode of Emerge, Chidindu reveals insider secrets on story telling and content creation. 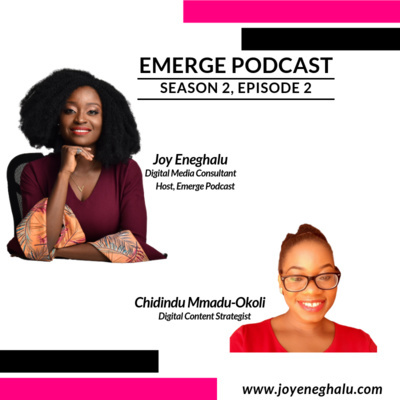 Chidindu Mmadu-Okoli is a Nigerian biomedical scientist, serial author, writer, TED speaker and digital content strategist. With core circles of influence in Healthcare, Entrepreneurship, Leadership, Personal Development and Storytelling (HELPS), she is on a mission to use narratives to make impact in the health and lifestyles of peopleAs the chief storyteller of Story4Strategy, she creates powerful, persuasive and purposeful copies for health and wellness brands. She is also the author of Be Utterly Shameless and The Beginner’s Guide to Storytelling. She is currently investing her time teaching individuals and entrepreneurs on how to Write Like A ProFeel free to connect with her on Facebook, Medium and Instagram. You can also join her health and storytelling community to read and learn more from her stories. In this episode, we discussed the 2019 predictions for personal brands. 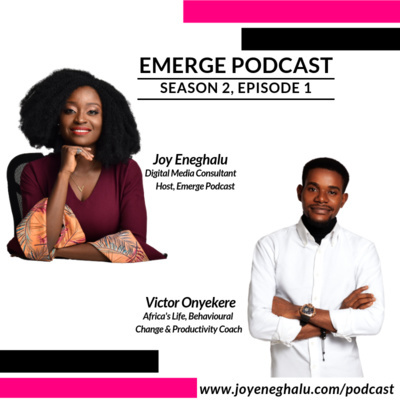 If you are a thought leader, coach, consultant, speaker, author, make sure you listen.Don't forget to share with your friends and subscribe!